​But the university was recently burned to the ground in a new invasion, when thousands of Jihad (Holy War) fighters sailed to Maluku with the tacit support of officers loyal to deposed armed forces chief General Wiranto, supposedly to "liberate" their brothers and sisters from "religious cleansing" by Christian Moluccans. As happened in the post-referendum violence in East Timor, the inter-religious riots in Maluku which erupted in January 1999 were well planned by forces loyal to ex-president Soeharto. ​After using Ambonese gangsters as a smokescreen, paramilitary forces fuelled the killings and destruction by continuously creating casualties on both sides that cried for revenge. 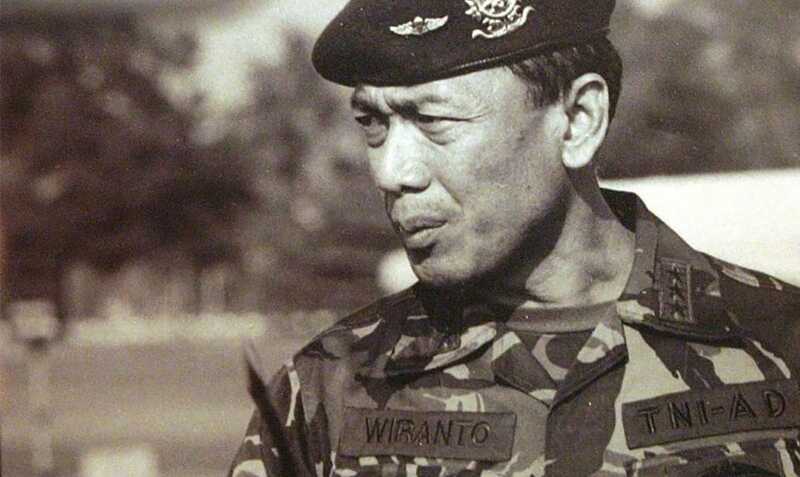 Colonel Budiatmo maintains links with the Christian militia in Ambon, while Colonel Nono maintains links with the Muslim militiasm, who are strengthened by the fighters from Java and South Sulawesi. 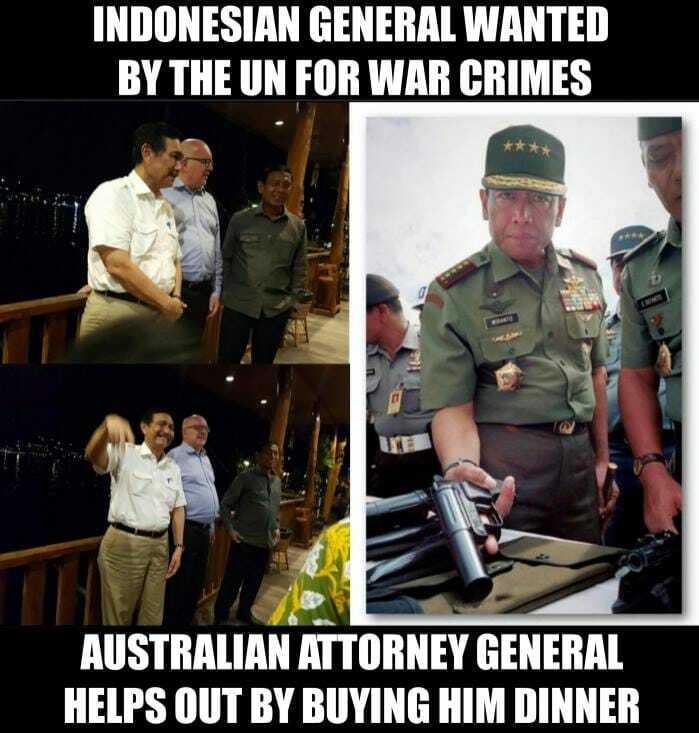 A military massacre in Aceh - General Wiranto, who is both the Indonesian armed forces chief and the Defence Minister, and President B. J. Habibie have personally ordered the military offensive. Dr. George Junus Aditjondro - Dept. of Sociology and Anthropology, University of Newcastle, Australia.